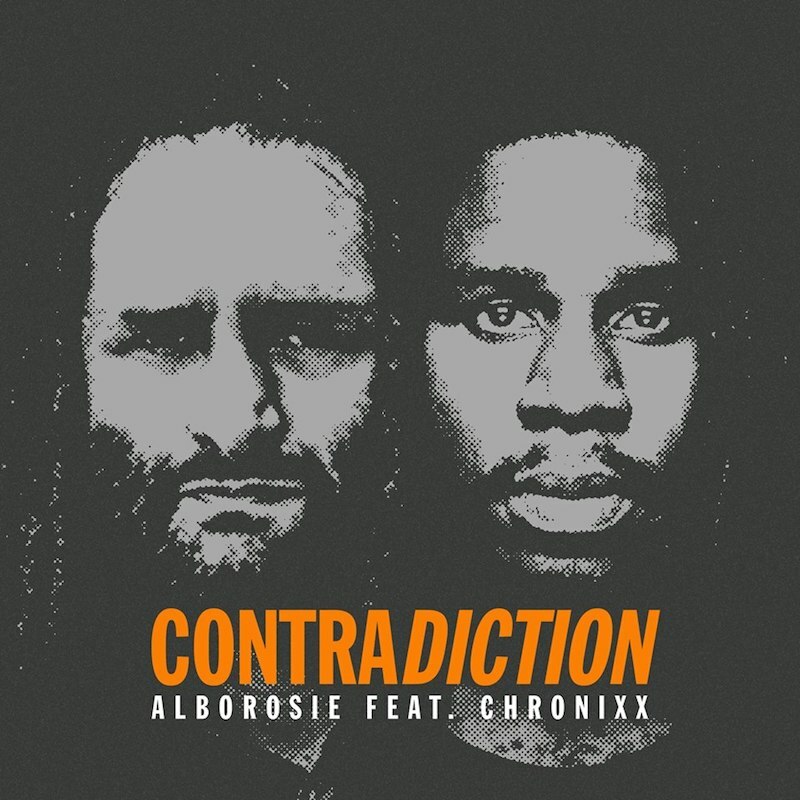 The new music video for “Contradiction” by international reggae star Alborosie featuring Chronixx, will exclusively premiere on Alborosie’s YouTube Channel this Friday November 16th at 12:00 PM ET at https://youtu.be/kuFI_jOSyGw. Directed by Dameon Gayle, the socially conscious collaboration expertly conveys contradictory situations while two young boys that resemble Alborosie and Chronixx in their younger years travel through their city witnessing violence and crime committed by unexpected figures. In one scene, a father is seen reprimanding his daughter for wearing provocative clothing and in the next scene he is seen picking up a woman wearing a similar outfit. 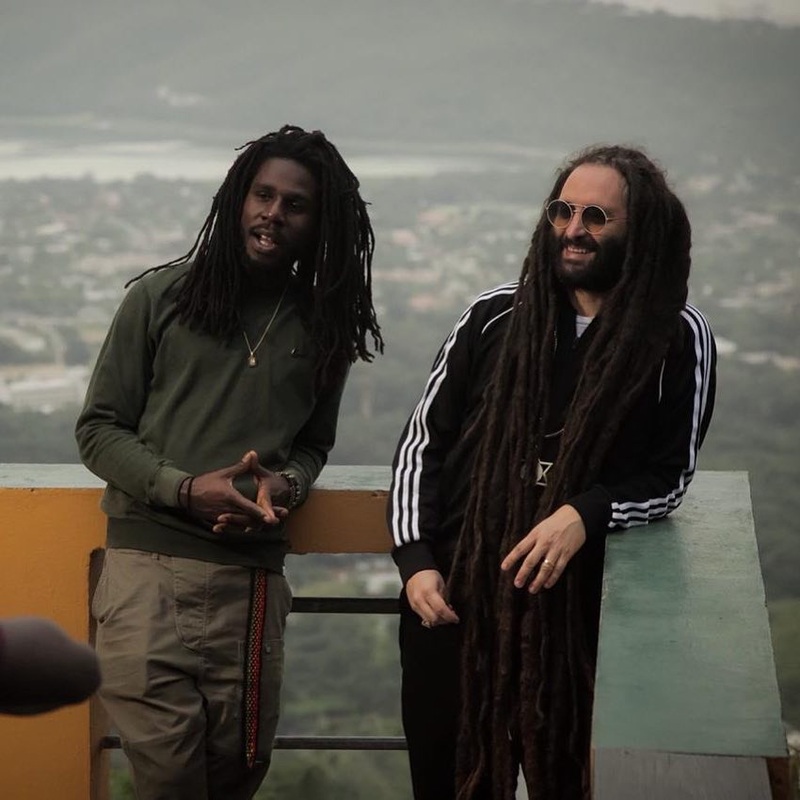 “Contradiction” is the third single from the studio album, “Unbreakable: Alborosie Meets the Wailers United,” which was released June 29th of this past summer. Enlisting The Wailers United (former members of Bob Marley and The Wailers with the addition of Aston Barrett Jr.) for instrumental backing, the album upholds the tradition of roots- rock-reggae. The album has amassed over ten million streams worldwide to date.